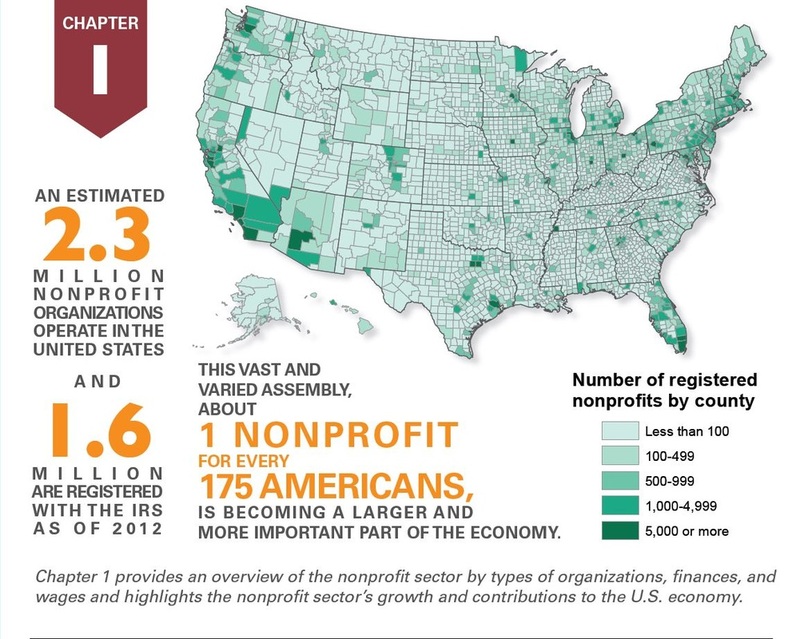 December 14, 2012 Nonprofit Almanac: Sector Trends and Statistics Since 1997, the Urban Institute's Nonprofit Almanac has been collecting data from various government and nonprofit sources to provide "the most comprehensive statistical picture of the nonprofit sector available." 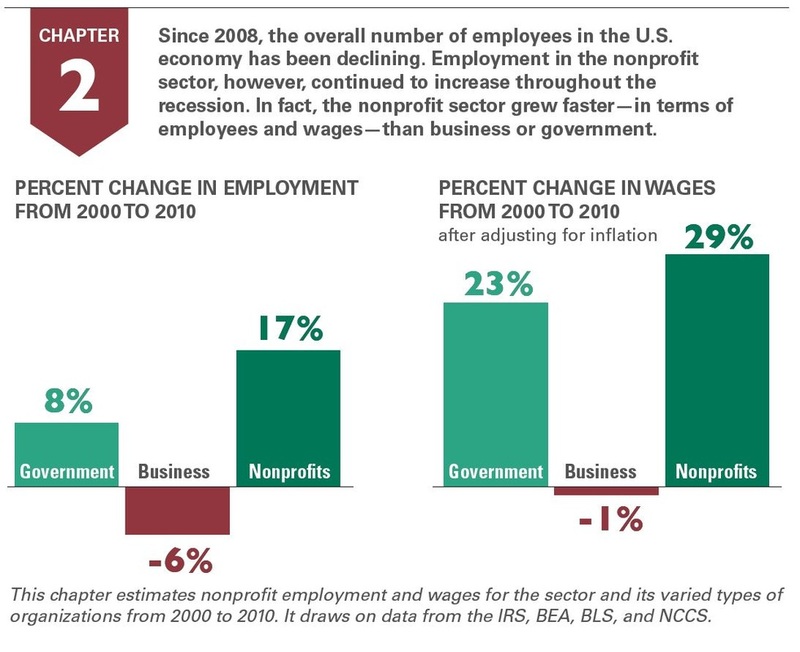 The 2012 edition now provides information about how the nonprofit sector was affected by the Great Recession. In the foreword, Robert Reischauer, President Emeritus of the Institute, states that "while the data reveal that the ... sector continued to grow [during this period of slow economic growth], adding jobs while business and government shed them, growth has been uneven."